This small aluminium loudspeaker is extremely unobtrusive. 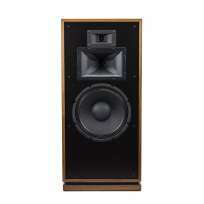 But these dimensions do not stop it from reproducing perfectly balanced high and low sounds. The Premium 501 can also make a bit of noise when needed. Despite its small appearance it is certainly no weakling! 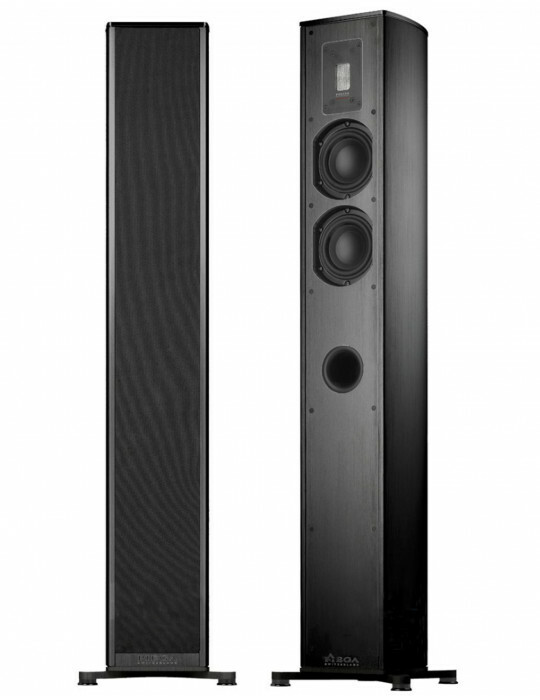 This extremely slim column loudspeaker, which is only 16 cm wide and about one metre tall, is the perfect partner for high-quality hi-fi systems in small to medium-sized rooms. 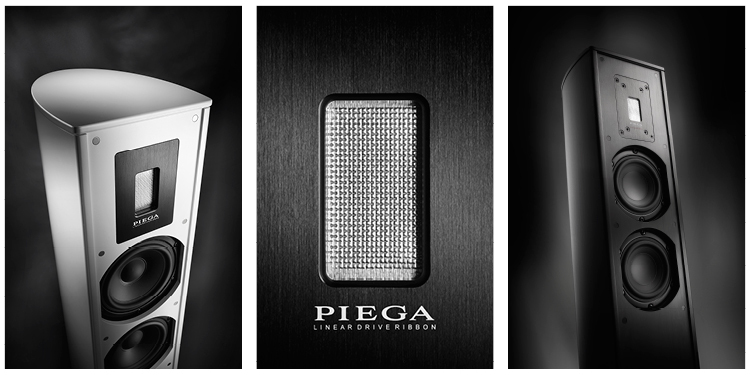 The two long-stroke 120 mm MDS low mid-range drivers and the tried and tested LDR 2642 MKII ribbon, already praised in numerous test reviews, help the PIEGA Premium 501 to achieve a homogenous, very detailed and spatial sound with modest dimensions.